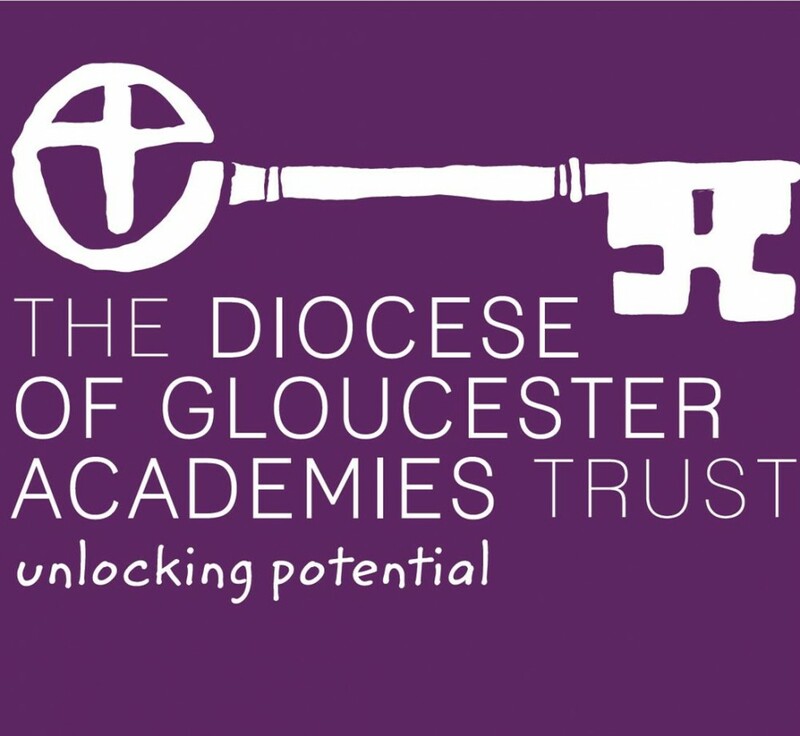 A bid to open a new Church of England free primary school in Quedgeley is being proposed by the Diocese of Gloucester Academies Trust (DGAT). Local residents, parents, businesses, schools and community groups are invited to share their views about whether a new school is something that is needed, required and welcomed in Quedgeley. DGAT is also asking for feedback regarding the proposed site off Clearwater Drive. Schools in the area are already at capacity and more housing is planned locally. The proposed school would have places for 210 primary school children and would open by September 2017. Consultations will be held at Quedgeley Village Hall on Monday, 22 February, 3pm to 5pm with a further two at Quedgeley Community Centre on Tuesday, 23 February, 6pm to 8pm and Wednesday, 24 February 9am to 11am. You can read more and leave your feedback at www.dgat.org.uk/new-school by 28 February.